Instead of an eye-catching multicolor sneaker that has become the norm for Kevin Durant, this new Nike KD 12, dubbed the “The Day One” is subtle and minimalist. Kevin Durant is one of Nike Basketball’s most popular athletes. Over time, his shoe has stayed consistent. It is not always in the spotlight, but has a good reputation for performance. 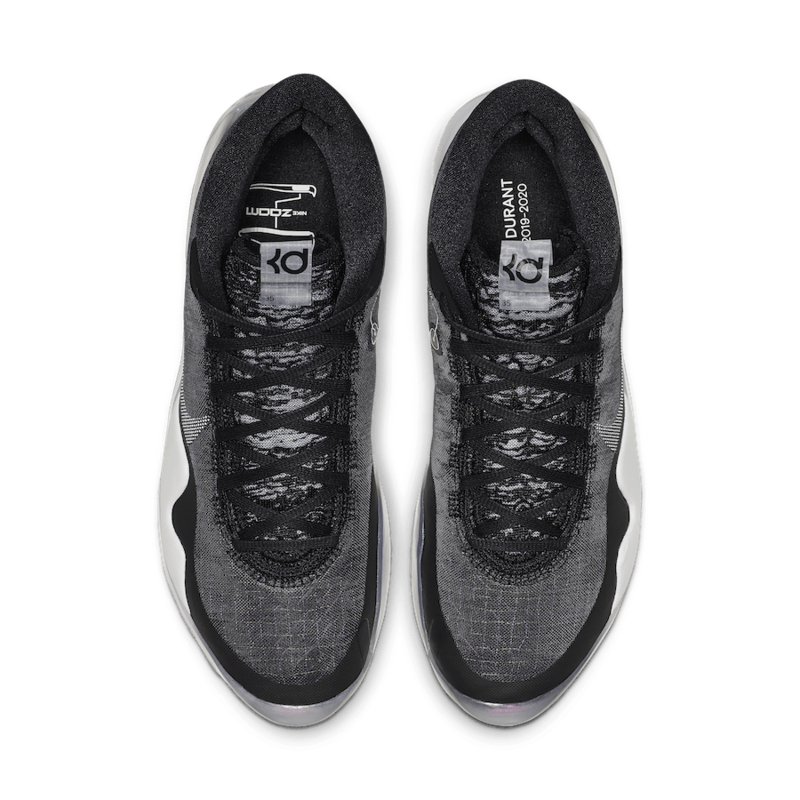 For the new KD 12 model, the fan-favorite Zoom Air cushioning dominates the sneaker, engulfing the entire sole and protruding into the upper on the front and back. 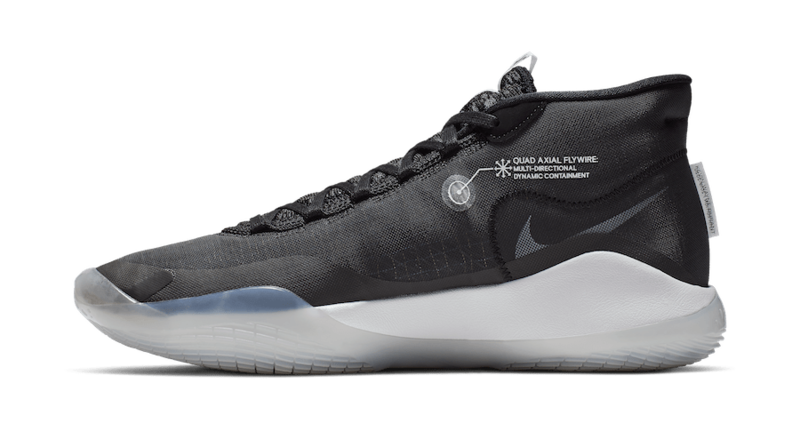 Along with the new technology, the platinum, black, grey, and white all contrast well to makeup this “The Day One” colorway. 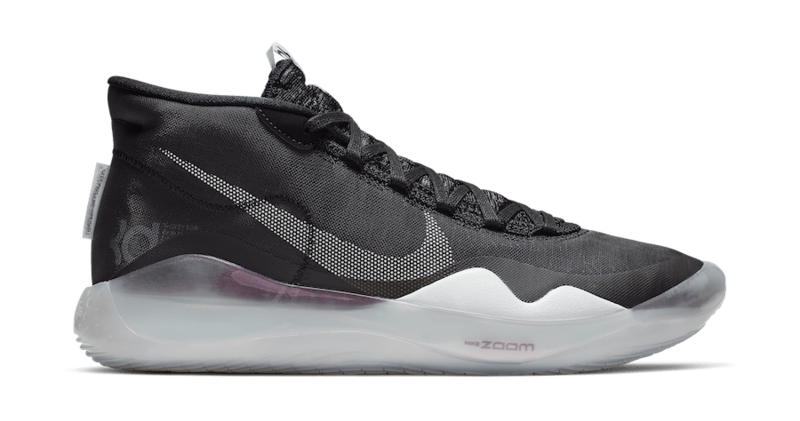 It has a subtle, futuristic look that many find appealing, and with the Zoom Air cushioning, is hard to pass up. 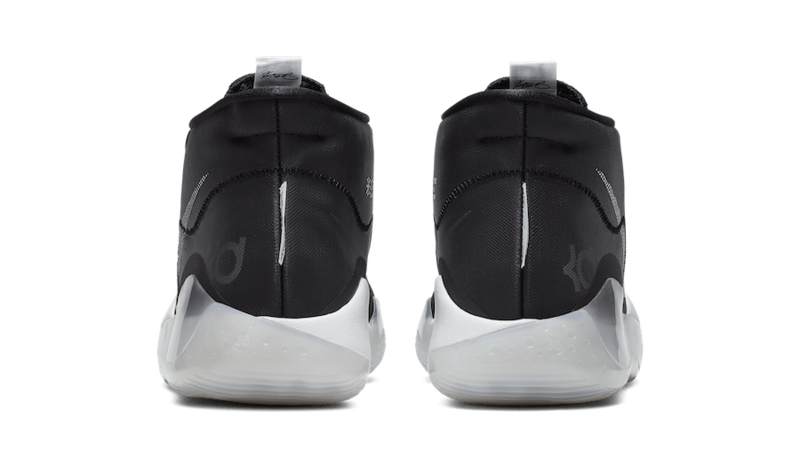 Primarily a performance sneaker, we’ll see what other colorways follow this one and which Durant chooses to wear on the court. 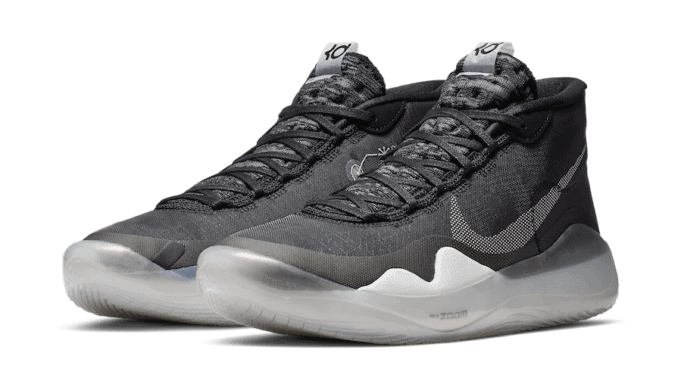 With official images already released by Nike, this KD 12 is scheduled to release on the SNKRS app and major retailers on April 6th, 2019. 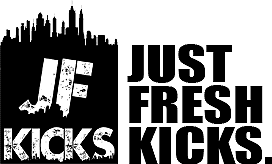 Continue reading below for the official images, and as always, stay tuned for more updates with JustFreshKicks.